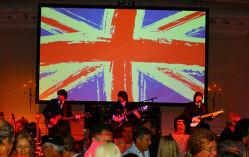 A great choice of songs, lots of chances for audience participation and in no time the dance floor was full and it stayed full all evening. 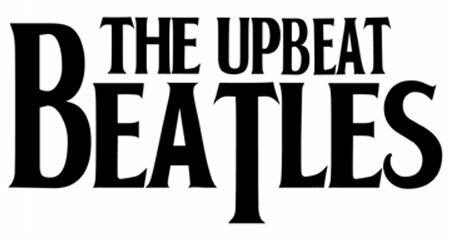 My family and I have seen The Upbeat Beatles a number of times now, my eldest son is a huge Beatles fan and every time we have had a really great evening. 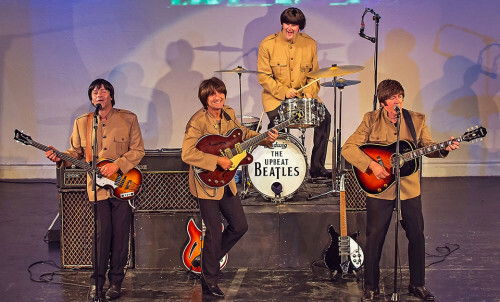 The Upbeat Beatles have been performing together for over 17 years – almost three times as long as The Beatles did! 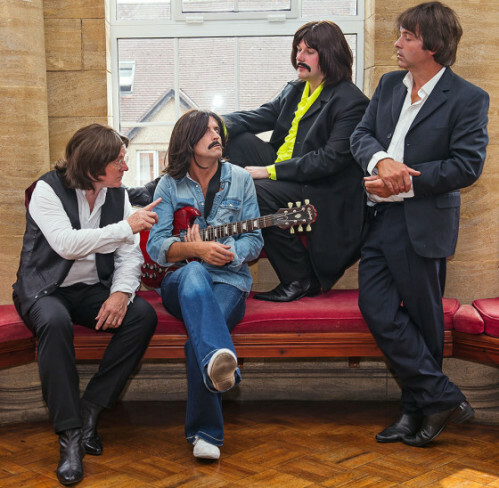 That’s what makes us the leading Beatles Tribute Band in the UK and Worldwide. 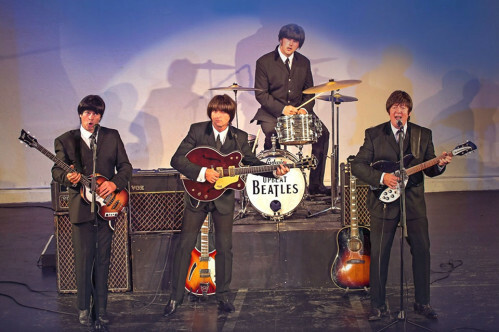 CLICK to find out more about our history and band members. 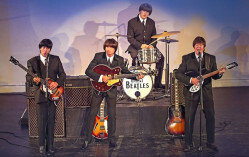 The Upbeat Beatles have performed over 3000 gigs worldwide! 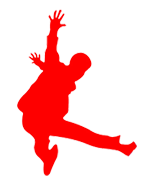 Their wealth of talent and experience speaks for itself in the amount of repeat bookings we receive. 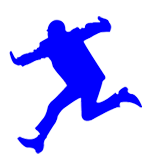 CLICK for more details on how we can give you or your clients an UNFORGETTABLE night or CONTACT US to discuss your requirements. 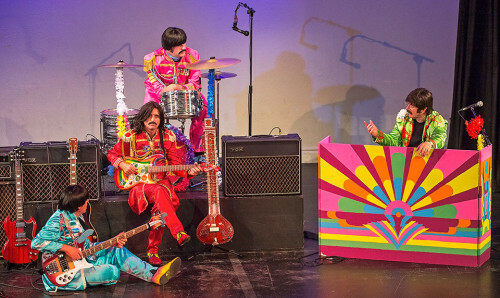 The Upbeat Beatles have a BRAND NEW THEATRE SHOW. 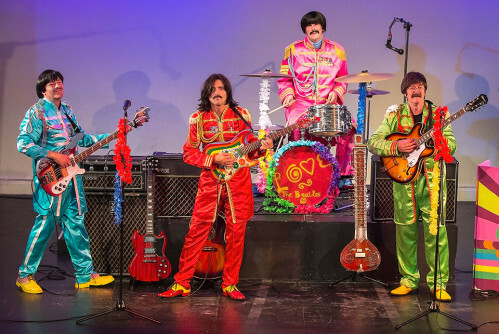 Using projection and narrative, teamed with the pinpoint accurate music and vocals of the band, this show takes you on a “Magical History Tour” travelling through the ages of The Beatles’ relatively short yet amazing career. 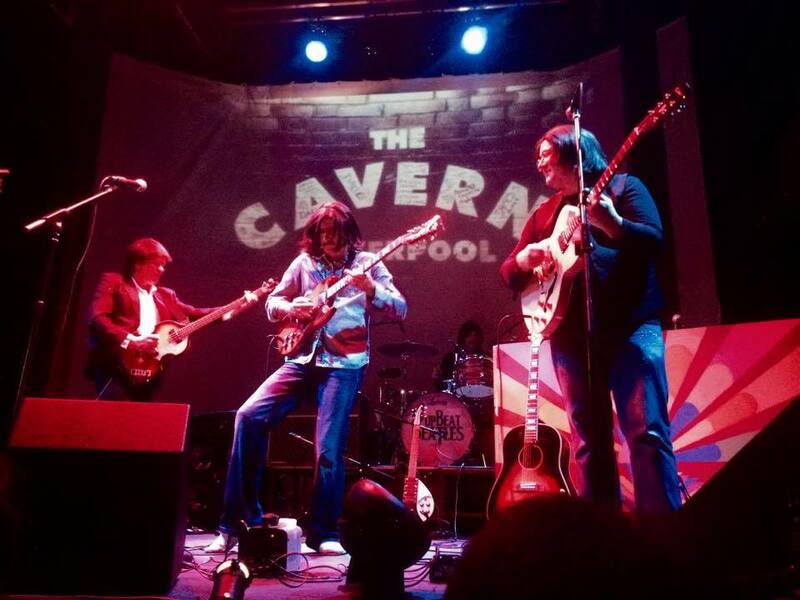 CLICK for our latest Gig List + Box Office Links. 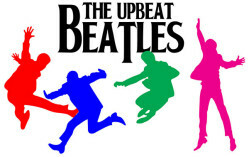 The Upbeat Beatles are in constant demand to play at many different types of function both at home and abroad. Why? 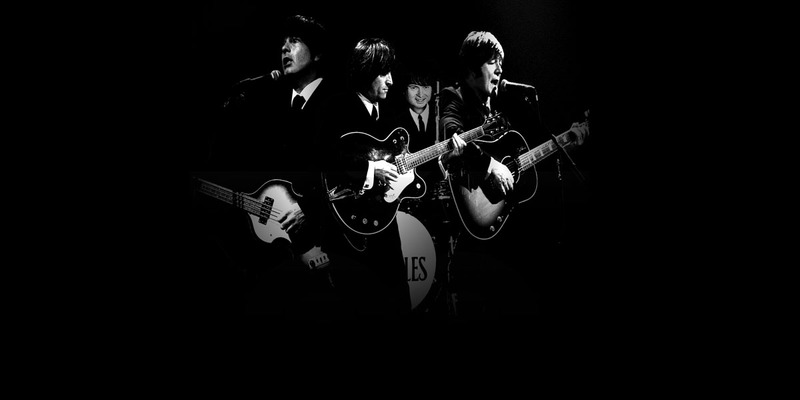 Quite simply because we are the best! 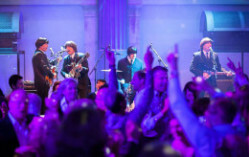 That’s why The Upbeat Beatles should be your band of choice for your WEDDING ENTERTAINMENT. CLICK for further information on how we can ensure you and your guests have a FABulous night or CONTACT US to discuss your requirements.